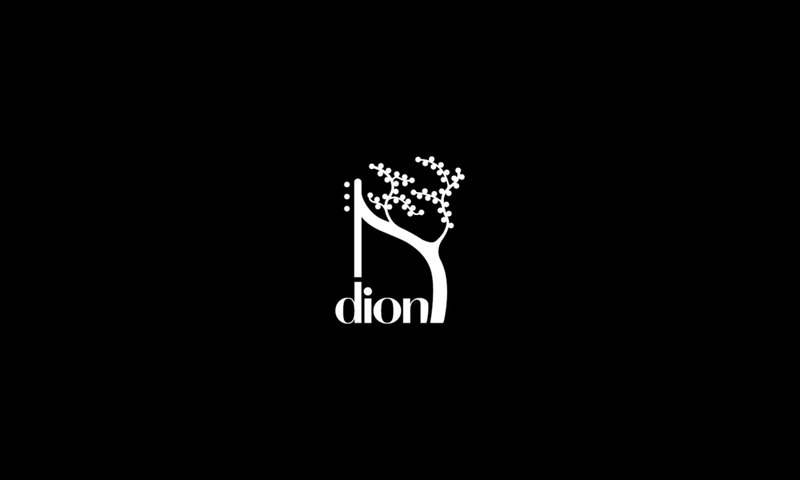 Dion Guitars is a one-man operation specializing in hand-crafted acoustic guitars. Operated by builder and founder Dion Bews, currently building out of The Club House, in Edmonton, Alberta, Canada. While the freedom of an independent craftsperson can offer a wide range of custom modification and design, the same belief informs every project: that the beauty of the acoustic guitar lies in the instrument’s essential function and that it should inspire use as well as admiration. Designed to reveal the natural appeal of the raw material, Dion Guitars focus on crisp lines, balanced shapes and a tasteful pairing of woods. Behind each stage of construction lies an emphasis on continuity resulting in handsome and distinct instruments that engage the hand, ear and eye.